Joie Serra’s childhood love for construction has flourished into a career that has (literally) taken her miles. In our interview, Joie explains her journey to leadership, how she celebrates life's wins and why it's important to embrace challenges. School business officials across the country are making the grade in timely construction with innovative procurement methods. Learn how Job Order Contracting empowers schools to respond quickly to emergency repairs, complete summer construction projects and renovate quickly to improve school safety and security. While you never want to get on the wrong side of your finance department, cost overruns for construction projects are common. There can be a lot of moving parts and parties to a repair or renovation project, and it’s easy to creep beyond the original scope. 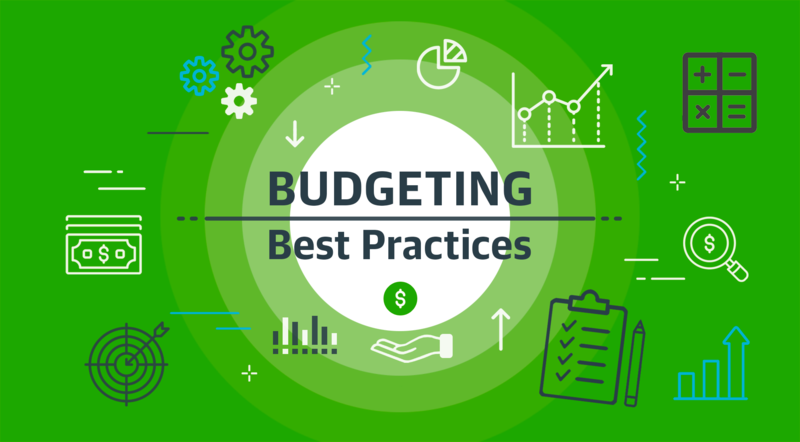 Here are four best practices to remain on budget and avoid cost overruns. In our 2018 Executive Interview Series, we found that leaders from different industries with various job titles faced similar challenges. Their practice dealing with industry-wide construction and procurement challenges offers valuable lessons for peers and career hopefuls. Summer is the busy season for school and university facilities teams, but they need to get to work now if they want to maximize their limited project window. This checklist gives an overview of what building staffs can do in the winter months to have a successful summer.